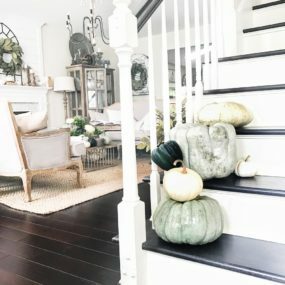 Halloween is exactly a month from now, and while some work hard to turn their house into a haunted castle, others are looking for a place to have fun and mingle. Well, we shared plenty of articles on holiday decor, now it’s time to see the world’s best places to celebrate Halloween. We’ll start with Europe because it is a cradle of some of the creepiest folklore and, of course, the legends of Dracula. 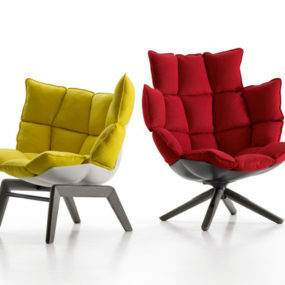 But if you’re looking for a locale closer to home, keep scrolling and who knows what you may find. 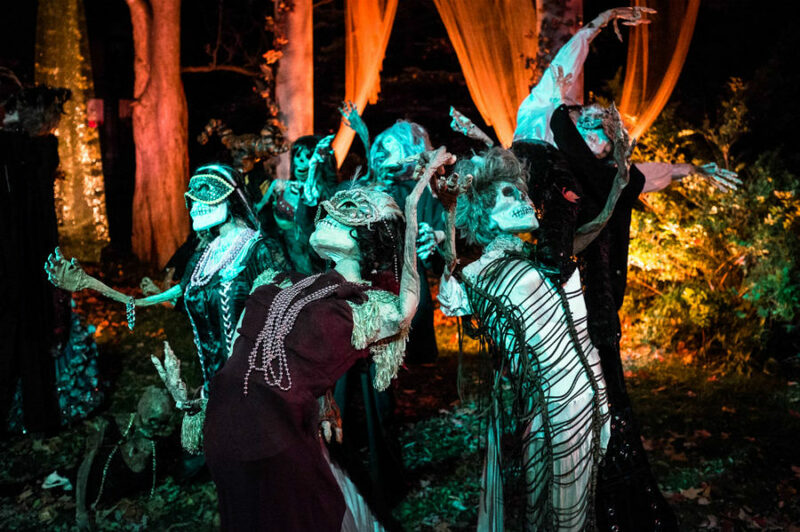 Go to the place of Halloween origin, Ireland, and walk among strangest and scariest creatures during the Derry Londonderry festival. You can also experience historic tours and haunted walks while there. But if you want an especially intense experience, Nightmare Manor House is ready to give you a live horror experience you won’t forget. Perhaps you fancy a chance to meet the real Count Dracula? Then you need to go to Romania’s Bran Castle on Halloween night to catch Vlad the Impaler revealing secrets about his crib in great detail. 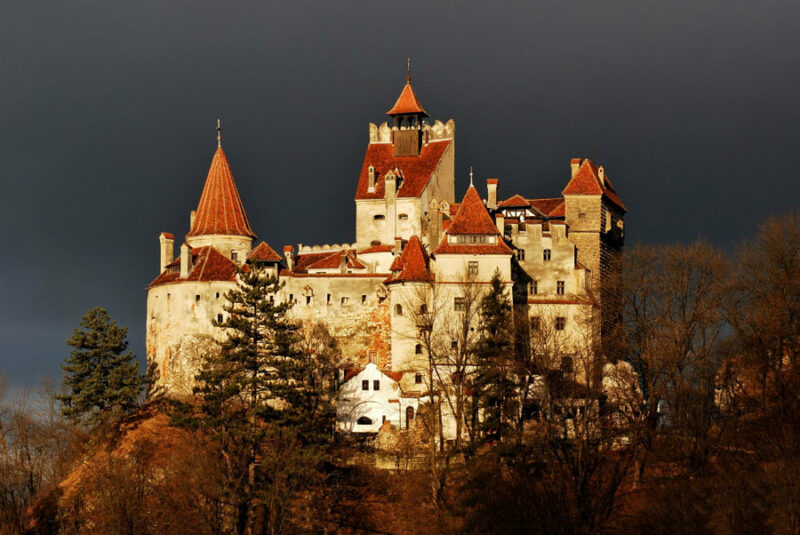 to the castle also include a Halloween party, sightseeing, and visits to the Dracula’s birthplace. The castle pictures alone are worth the trip and it’s definitely one of the best places to celebrate Halloween in Romania. 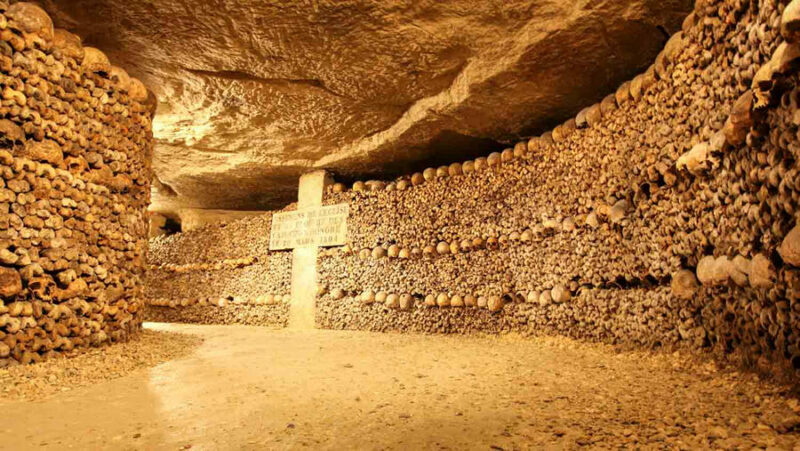 If you thought that Père Lachaise Cemetery was the only place in Paris that could give you the chills, the Paris Catacomb tour will blow your mind away with its skull and bone-encrusted walls and two kilometers (1.2 miles) of claustrophobic tunnels. With more than 2000 years of history the catacombs are among the best places to celebrate Halloween for history buffs who’d like nothing more than to tread over the steps of such visitors as King of France Charles X, Madame de Polignac, and Napoleon III. 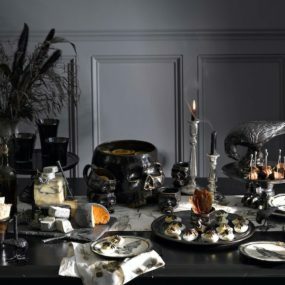 Many would argue that London is one of the best places to celebrate Halloween in Europe, but the English country has the mystique rarely ever found in the modern world anymore. One of such villages has a history of plague outbreak in 1665. Visit Eyam museum to learn more about the plague and the village’s rebirth. Looking to spend Halloween outdoors? 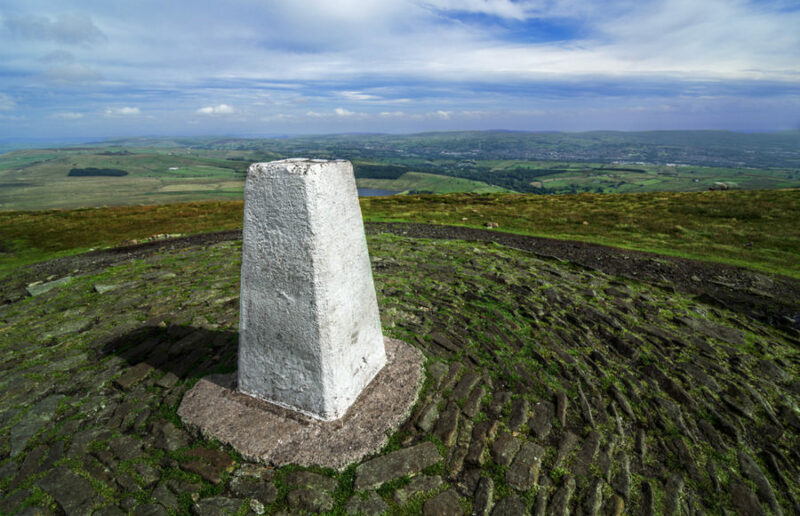 Pendle Hill in Lancashire, England is a perfect place for ghost hunting and some history learning. In the 17th century it’s been connected to the Pendle witch trials. It is believed to be haunted and is an attraction for those who call themselves the ghost hunters. 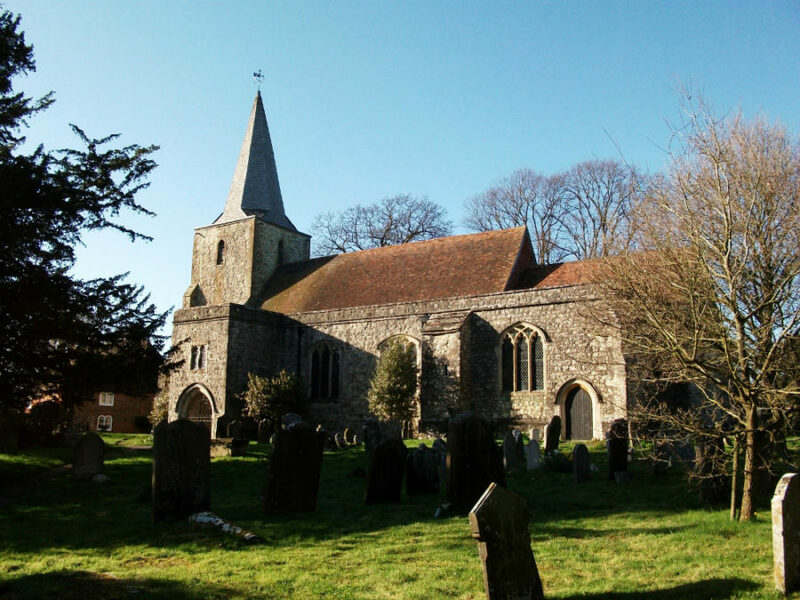 Deemed to be the most haunted village in England, Pluckley’s ghost population is around a little over a dozen. They share their home with over a 1,000 living. And it’s one of the best places to celebrate Halloween. During the holiday, both the ghost hunters and local police densely populate the area known for its Screaming Woods, paranormal pub, haunted church, and various other ghost sights. Appropriately named, the Chillingham Castle in Northumberland, England is the place of the many centuries of bone-chilling history. Torture, executions, and who knows what else took place in this hauntingly historical building. The castle is open to the public with the tours of the Torture Chamber. 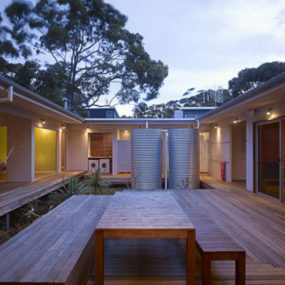 But it also hosts weddings and private events, and even has self catering apartments for rent. Decided to stay in London for the holidays? 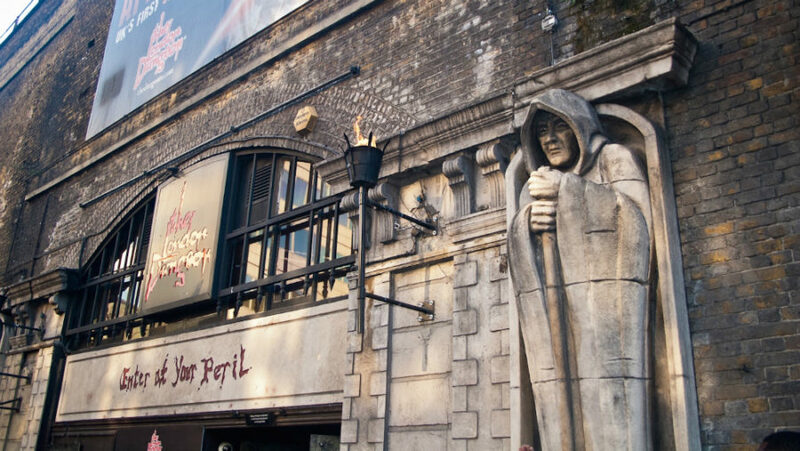 The London Dungeon is the best place to visit on Halloween. Filled with theatrical experiences, the Dungeon tells the urban legends and stories of the London’s dark past, employing such senses as touch, smell, and feel. 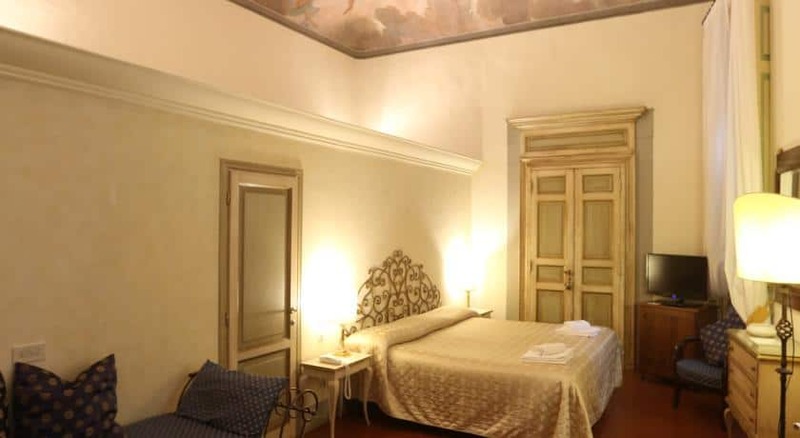 Hotel Burchianti in Florence is one of the most haunted places in the world. 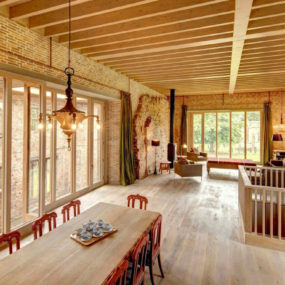 It is one of the most beautiful hotels we’ve seen as well. Decorated with frescoes and traditional furnishings, the hotel had numerous accounts of supernatural occurrences throughout the years, which earned it its haunted reputation. How about a Prison hotel? 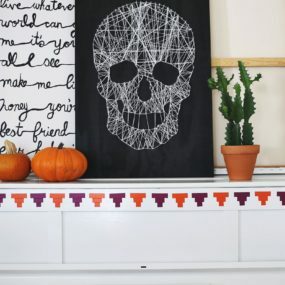 This sounds like good Halloween fun, doesn’t it? Located in Latvia, Karosta is included in the list of The World’s Weirdest Accommodations. With available tours through prison and their own museum and show, the hotel can not only make you feel like a prisoner for a day, but also recreate a Soviet buffet experience. Chills! The biggest Halloween parade in Scandinavia, Stockholm Halloween Parade is turning six this November since its organization by a New Yorker Bill Schacht in 2010. Every house in Sleepy Hollow has an atmosphere of mystery and gloom. And knowing the story of the same name, it’s difficult not to let your imagination run wild when you see the place. Thankfully, it doesn’t have to be just your imagination. The town is an ample avenue for holiday entertainment and fun with hayrides, pumpkin patches, and cemetery tours. 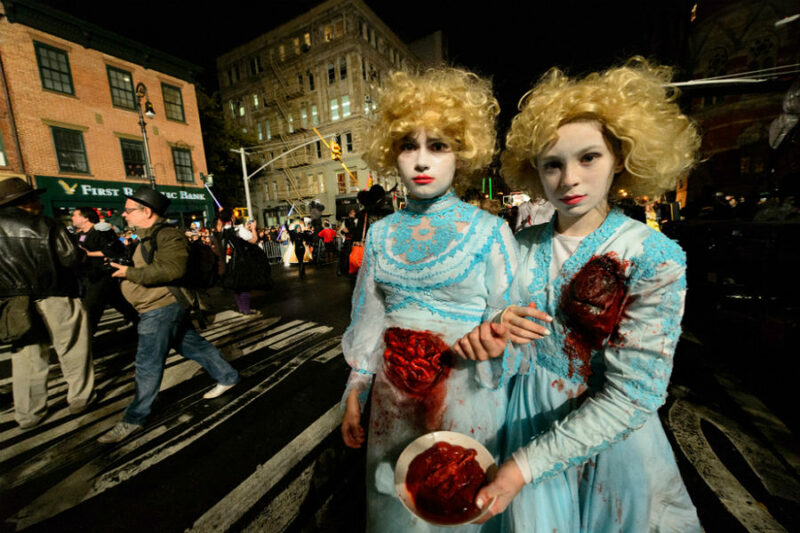 Village Halloween Parade that takes place on October 31st in New York is considered to be one of the best. And from the looks of it, the participants are very dedicated to the idea of a spooky Halloween costume. This alone makes it a great place to be on Halloween. This is also a perfect place to show off your hard costume work to hundreds of people. It’s sort of like trick-o-treating without candy. Fairmont Banff Springs hotel had some reports about a ghost of a former employee who died in the 60’s. He disappears after he’s done helping guests. But even if you don’t see a ghost or feel a supernatural presence during your stay, the hotel’s appearance alone might give you the chills. Aside from that, it boasts a wide range of activities like bowling and horse riding. New Orleans has a certain reputation. Its swampy terrain and voodoo shops tickle the imagination, while the city’s knack for throwing a party or a festival is unparalleled by almost none other city in the world, rendering it one of the best places to celebrate Halloween. 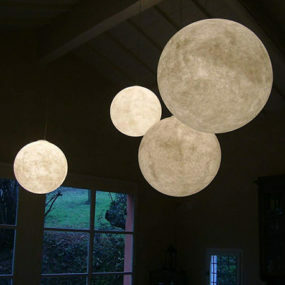 On Halloween, visit the costume shops and street parties, go on haunted tours, and enjoy various performances and arts. 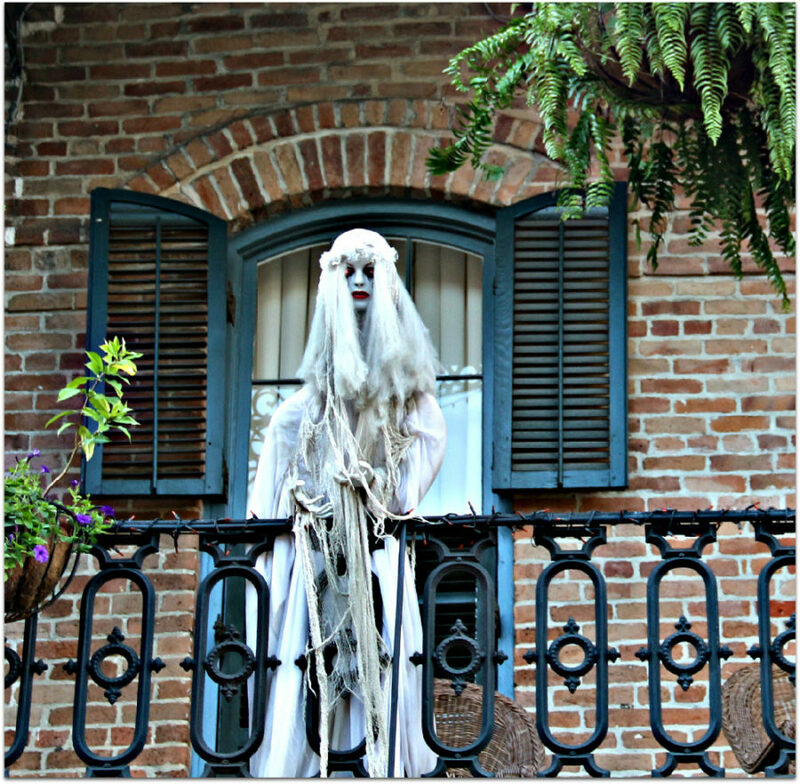 To complete the experience, make a reservation at one of the most haunted hotels – Bourbon Orleans. Want to feel what Jack Nicholson’s character in the Shining felt during his stay at the Overlook Hotel? Here is the place that inspired author Stephen King to write the book – The Stanley Hotel in Estes Park, Colorado. Opened in 1909 by Freelan Oscar Stanley and his wife Flora, the hotel served good 70 years before it got a reputation of being haunted. Restored to its grand state, the hotel is reportedly preparing to open a hedge maze just like the one from the film. Salem in general is one of the best places to celebrate Halloween. It’s difficult to pick just one attraction of the city’s many sights, but if we had just one thing to choose it would be The Witch House tour. 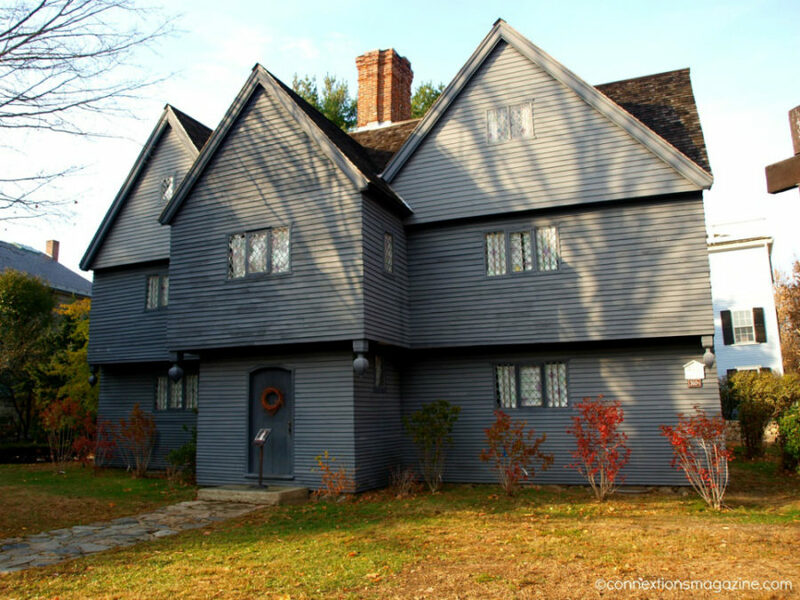 Surprisingly belonging to the Jonathan Corwin, one of the judges in the Salem witch trials that had executed twenty-six people for witchcraft, The Witch House is one of the oldest buildings in the town. Constructed in 1642, the dark grey building looks particularly menacing with its small windows and pitched roof. 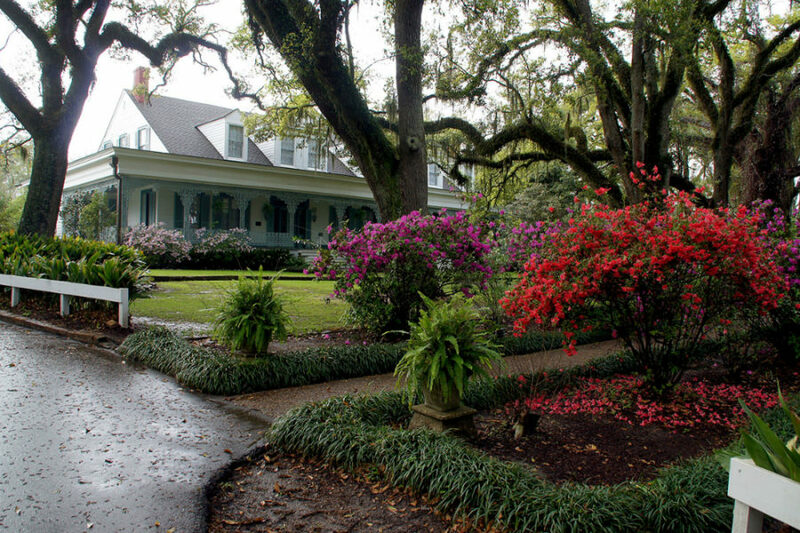 The Myrtles Plantation is reportedly haunted. Started in 1700’s as a home to a wanted rebel “Whiskey Dave”, General David Bradford, the land and mansion was later obtained by his son-in-law Judge Clarke Woodruff. If you decided to stay in the historic mansion there are history as well as mystery tours offered along with some rumors of paranormal sights. Another southern estate that makes for a fitting place to celebrate Halloween is The Southern Mansion Hotel in Cape May, New Jersey. 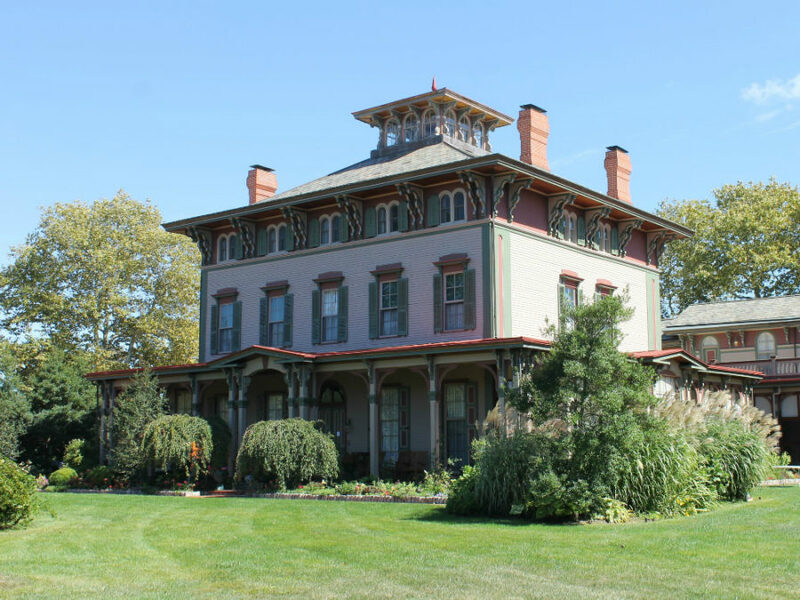 The 1863 building originally belonged to a Pennsylvanian industrialist George Allen, but later became a bed and breakfast inn with a side of the ghost presence. 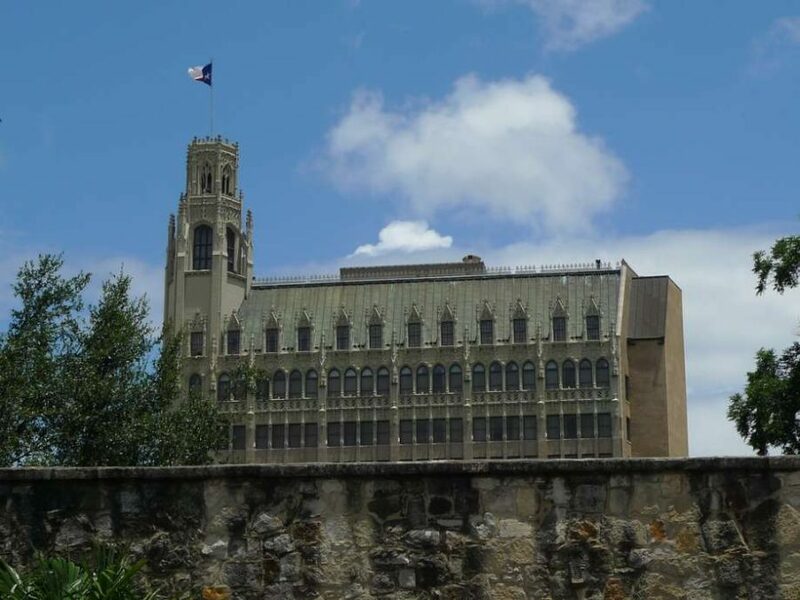 If you’re not too much into southern style, you may find an architectural marvel that is Emily Morgan Hotel in San Antonio, Texas more to your taste. Aside from its Gothic look, there is nothing ancient about the hotel’s amenities like the state-of-the-art fitness center or pool. The hotel has a certain reputation, however, as in the third most haunted place in the world. The floors 12th and 14th offer weird experiences like ringing phones in the middle of the night and mysterious apparitions. 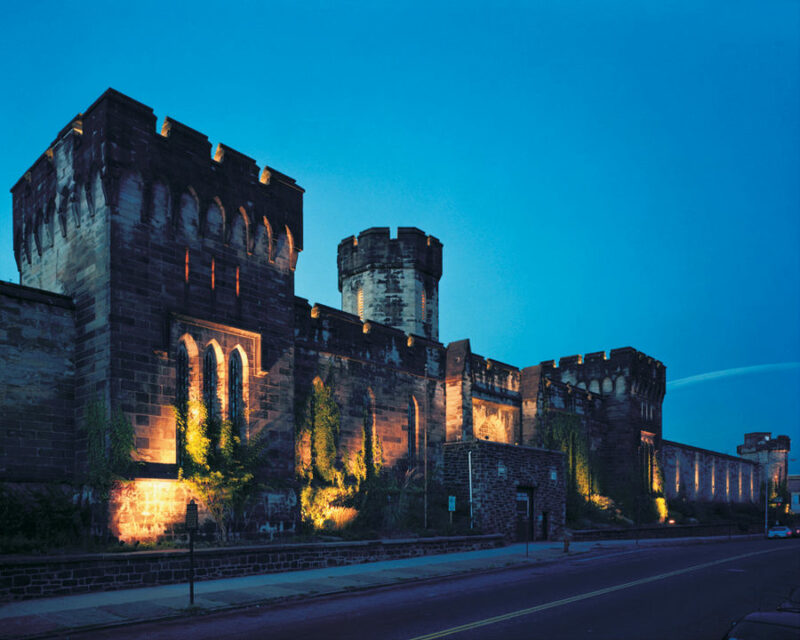 Another prison in Philadelphia has become a top haunted tour attraction with day and night tours. 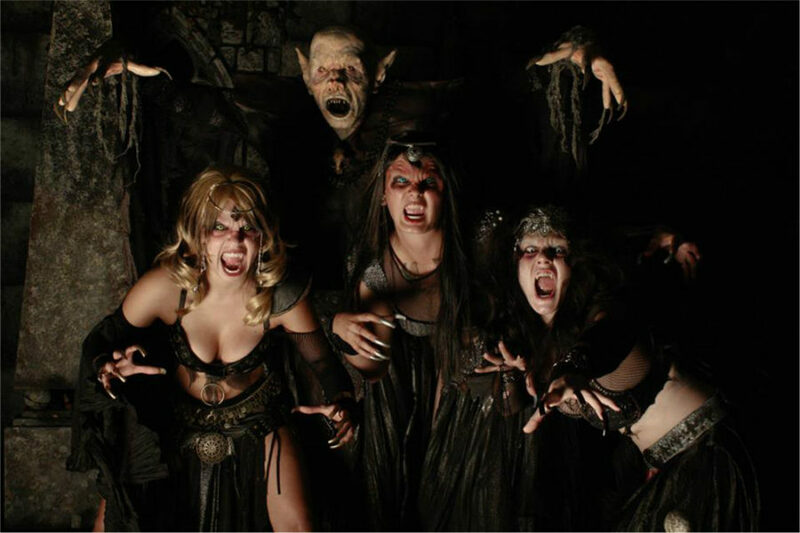 Considered haunted, the vast penitentiary is now also populated with live actors to provide a terrifying experience aptly called Terror Behind the Walls. The old Gothic-style building helps create a grim presence that gets only scarier once you step inside. 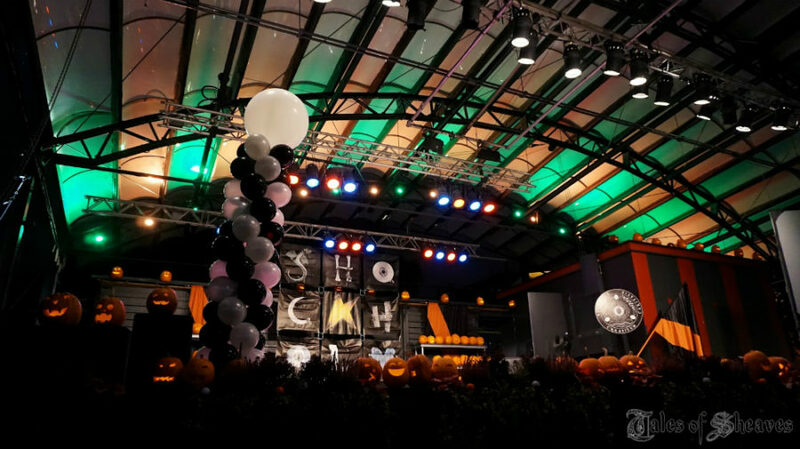 It’s definitely one of the best places to celebrate Halloween. The Queen Mary is a haunted ship or so it says on the hotel’s website. 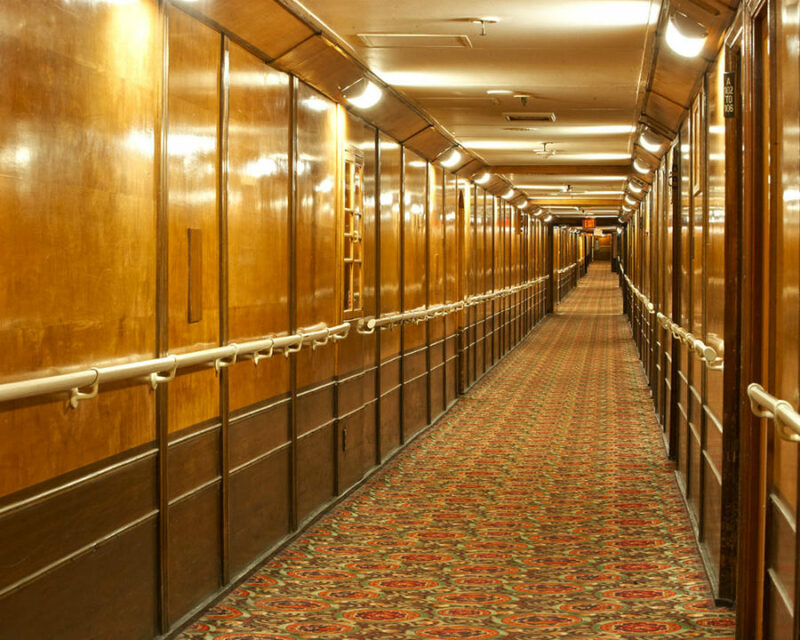 Furnished for guest accommodation, the vessel also offers a Halloween night of terror, tours, and attractions. During nighttime, small groups of guests are encouraged to come out of their rooms and explore the haunted corners of the ship in search of the spirits that haunt it. Terror on Tillson Street is one of the best Halloween attractions in the U.S. famous for its elaborate decorations. The homeowners put much work into creating interesting and rich displays every year. Being a public street, Tillson is always open. It starts a week before the holiday, so you can visit it prior to your actual Halloween celebration. 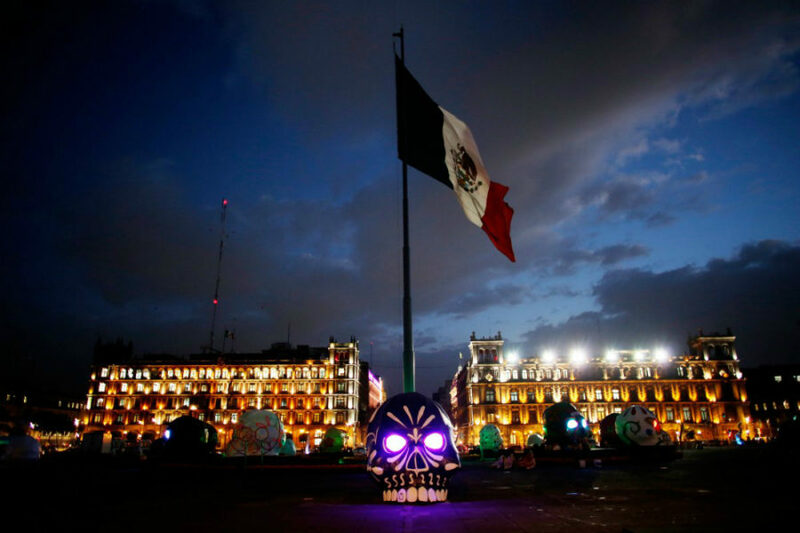 Mexico city is one of the best places to celebrate Halloween or the Day of the Dead. Festival that goes on for three days (October 31 through November 2nd) is one of the most colorful and rich experiences. 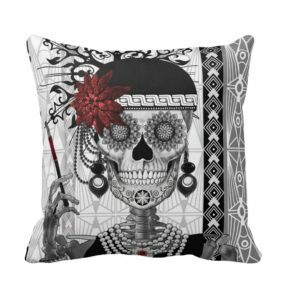 The entire city spills onto the streets decorated with sugar skulls and lights wearing colorful makeup and costumes, performing and displaying art honoring the dead.